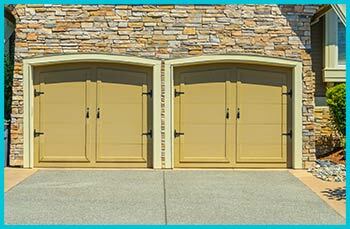 Trust Garage Door Service stocks all of the standard garage door models from leading brand names. One of our main services in Bowie is the installation of overhead garage door models, along with any upgrades or accessories (such as accessibility features) that may be required. We stock and install a full range of common door models for both residential and commercial garages. Our job isn't done until you are 100% satisfied with your fully functional garage door. 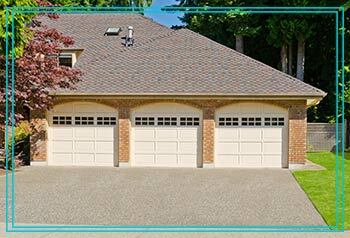 Trust Garage Door Service guarantees your satisfaction through every step of the process and doesn't quit until the project meets with your full and complete approval. Our representatives in Bowie are always standing by to take your service calls, even overnight and on holidays, and our full range of services is always available to you.